The Pedestrian Crosswalk improvements, contracted to Lawrence-Lynch Corp., are scheduled to commence during the week of April 1, 2019. Initial construction activities include removal of existing curb and pavement sections and drainage system modifications. Subsequent activities include installation of new granite curb; new wheelchair ramps; new paved crosswalk surfaces; pavement repairs; installation of signage and restoration of disturbed areas. Normal work hours will be between 7:00 AM to 5:00 PM, Monday through Friday. Construction is scheduled to continue through until May 23, 2019. Through traffic will be maintained on these roads throughout construction. During active construction in the roadway, there will be lane closures with police details to direct traffic. Motorists are advised to seek alternate routes to avoid the construction work. As always, please slow down and use extreme caution when traveling through the road construction areas, and follow posted safety and detour signs. 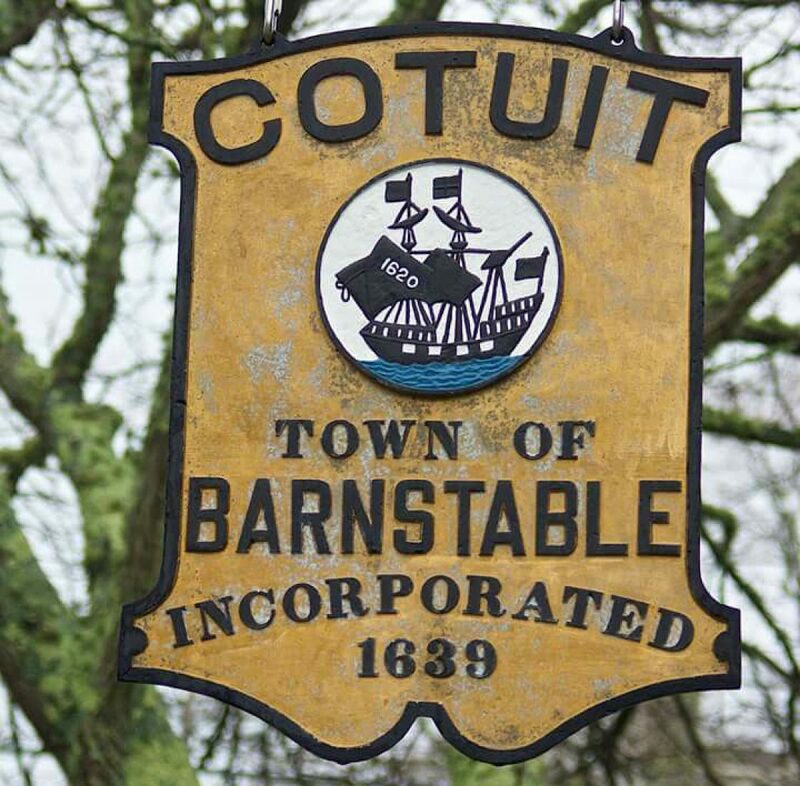 Please see revised plans for all three sites HERE for Main St./School St., School St./High St. and Main St./Oceanview Ave., Cotuit.